- For all blue labeled Staline releases 2 different font types seem to have been used: a large and a smaller font. X-prefix: the last 3 releases (6280, 6289, and 6295) seem to have been released with the use of only the small font and the correct MONO-designation. For the other releases it means that theoretically one could find at least 6 different variations of each 45 released at the time. What you’ll see here is what is in one of the collections that was used for this overview. If there’s a presumption that a certain variation does exist – although proof is not available at the moment, this is mentioned as well. X-prefix: the X is used in 3 different sizes, compared to the serial number: lager size, same size, and smaller size. The company sleeve were drastically changed for the new - blue-label - series. A black sleeve with white stars. 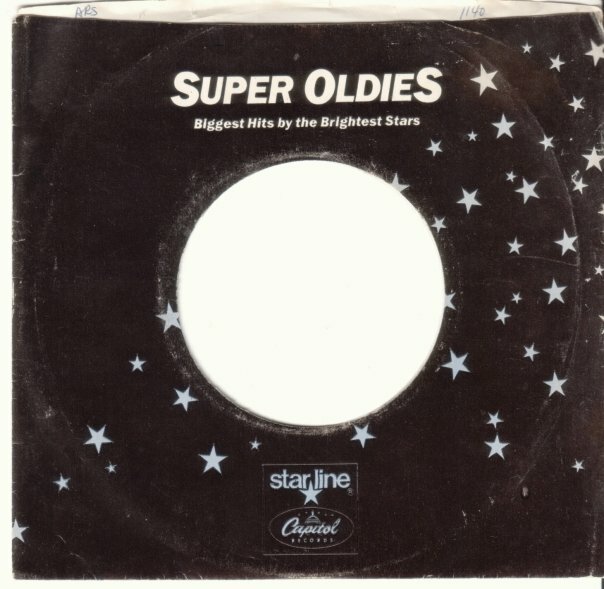 Again showing the familiar words "SUPER OLDIES" and "Biggest hits by the brightest stars". Below the Starline logo is shown as well as the Capitol dome-logo. 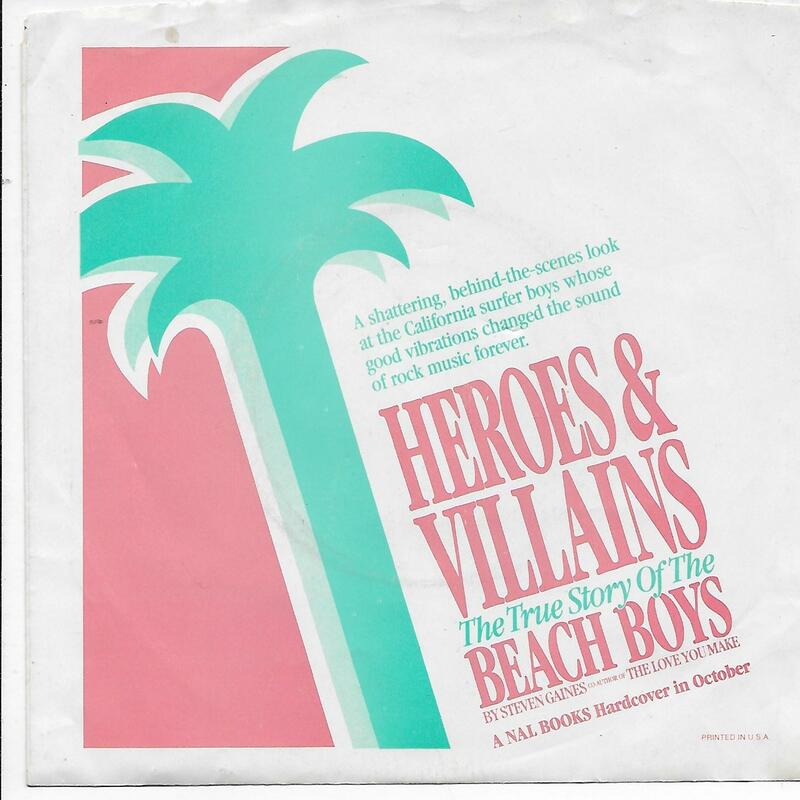 Promotional sleeve used for the release of Steven Gaines' "Heroes & Villains" book. The copy we're familiar with came with a copy of a blue label Starline single "California Girls / Let Him Run Wild" (X-6289). 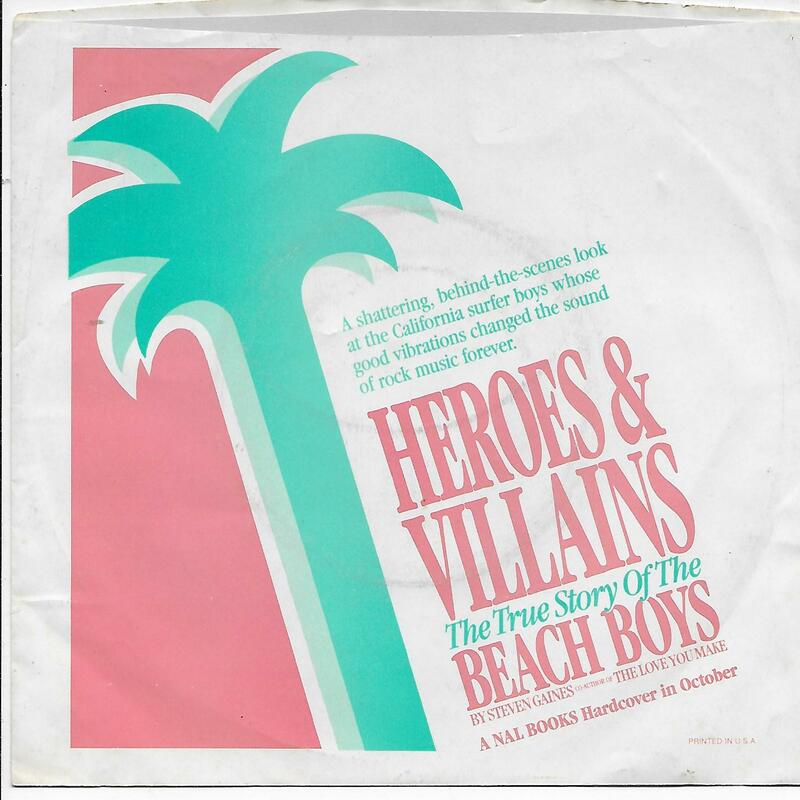 It may have been issued with other (Beach Boys) singles, but we can't confirm this.